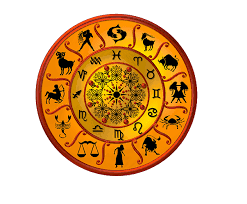 Now you can post your Astrology related question, like career problem, job problem here. We will try to give a possible solution here free of cost. You can post your comment in comment box with following details.